Contacting a Kendall injury lawyer after a motorcycle accident is crucial. You may have serious injuries and high medical bills months after, and having an experienced personal injury lawyer representing you means the difference between bankruptcy or big settlements. Accidents are never good news. They may range from something insignificant like a broken wine glass, to something as devastating as a car crash. In the latter case, everything stops, and you’re faced with an almost entirely new life. From broken limbs and ribs to something as serious as paralysis; the repercussions for accidents are often absolutely life changing. For some insurance companies, the name of the game isn’t covering client damages; but doing as much as possible to avoid covering client damages. When an insurer fails to cover you for the damages you deserve to have compensated, it falls on us to help you; relying on the law to get you covered. Through the help of a Kendall personal injury lawyer, we at 305-HELP-NOW, help to see to it that you get what you deserve - justice. The truth is that there are a lot of insurers out there that make their money by getting out of paying for claims. Not all insurance companies work this way. But, it is a game of profit and money, and often, paying a claim is not the most profitable of solutions. If your accident results in a totally legal and non-fraudulent claim, then you shouldn’t have any problems with insurers. However, through lawyers and legal expertise, they’ll often walk all over you and find a way to deny you. That’s where a personal injury attorney in Kendall comes into play. We protect you through the expertise that comes with being a Kendall injury lawyer. You don’t have to go through the legal dance that fighting with insurers and reluctant negligible parties give you. Here at 305-HELP-NOW, our mission is in our name. We help you now. Remember, you only have 14 days after an accident to seek medical attention or you forfeit your rights! From the services of a Kendall truck accident attorney to the expertise of a slip and fall attorney in Kendall; we have the associates and legal resources necessary. We ensure that our clients work with specialists, and provide the quality of service they deserve to tackle those cases. •	Motorcycle Accidents – Motorcycle accidents often occur between two bikes or, worse yet, a bike and a car. If you’re the victim of driver negligence, what you need is proper legal representation. Through a Kendall auto accident lawyer at 305-HELP-NOW, you’ll be getting just that. •	Car Accidents – Car accidents are typically covered by insurance policies. But when they’re not, it’s up to us and a Kendall car accident attorney to right those hefty wrongs for you. •	Slip and Fall Accidents – Whether at a commercial property or in someone’s home, if you injured yourself as a result of owner negligence, it’s up to them to cover your injuries. If you run into legal trouble on the way, the services of a slip and fall lawyer in Kendall will have you covered. •	Bicycle Accidents – If you survived a bicycle accident involving a negligent car driver, you should be well compensated for your injuries. We at 305-Help-Now will make sure that happens through a Kendall car accident lawyer. 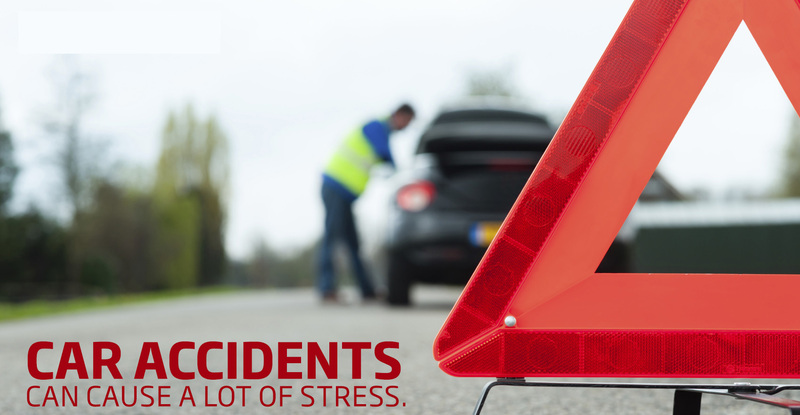 If you’ve fallen victim to driver negligence or a company error, then don't worry. Through the help of an accident attorney in Kendall, we, at 305-HELP-NOW, will make it our mission to get you compensated for your damages and injuries. With excellent customer service and the experience of an accident lawyer in Kendall, you can be sure that we’ll do our best to represent you in the court of law. Call one of our top Kendall injury attorneys today at 305-HELP-NOW.